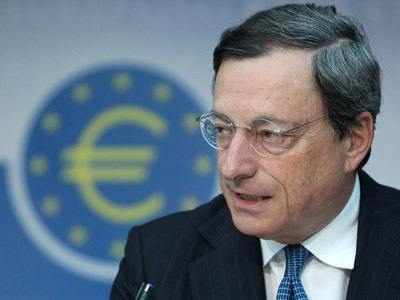 The eurozone countries should continue steps to create fiscal, political and banking union to secure the stability of the euro, according to Mario Draghi, Head of European Central Bank. But they should avoid extremes, while trying to curb the crisis. 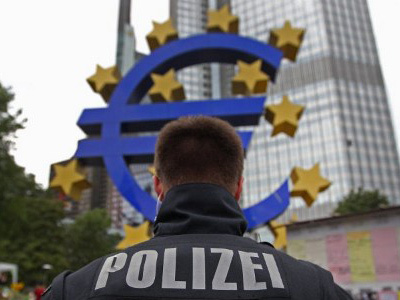 ­His article for the German newspaper Die Ziet entitled ‘the future of the euro: stability through change’ outlines a roadmap to deal with the euro crisis. He says, it’s necessary to achieve a middle ground between the euro system of the past, which left the currency area ‘insufficiently equipped’ to deal with the crisis, and an idea of the United States of Europe with full fiscal integration. 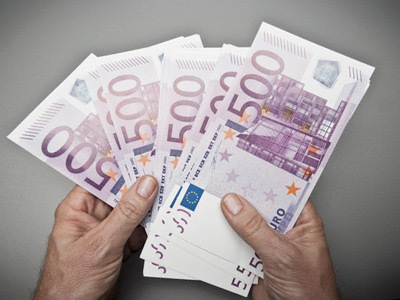 “Those who want to go back to the past misunderstand the significance of the euro. Those who claim only a full federation can be sustainable set the bar too high. What we need is a gradual and structured effort to complete EMU (EU economic and monetary union)” , Draghi writes. Political union could be achieved in parallel with fiscal, economic and financial union. Draghi stresses that the ECB must employ "exceptional measures" at times to fulfil its mandate of the new bond-buying plan designed to lower the borrowing costs of Spain and Italy. "Yet it should be understood that fulfilling our mandate sometimes requires us to go beyond standard monetary policy tools," he adds. “We have to fix such blockages to ensure a single monetary policy and therefore price stability for all euro area citizens,” the ECB chief goes on. Closer economic cooperation between the nations was a key issue for prosperity of the single currency union, citing Germany. “The root of Germany’s success is its deep integration into the European and world economies,” Draghi writes. Draghi’s roadmap came after Juergen Stark, a former ECB chief economist, criticized the bank’s policy saying it was being politicized and would fail to bring down borrowing costs. The ECB chief points out in his article that the ECB is “not a political institution” and it was stuck to its mandate. “But it is committed to its responsibilities as an institution of the European Union. As such, we never lose sight of our mission to guarantee a strong and stable currency,” he writes.